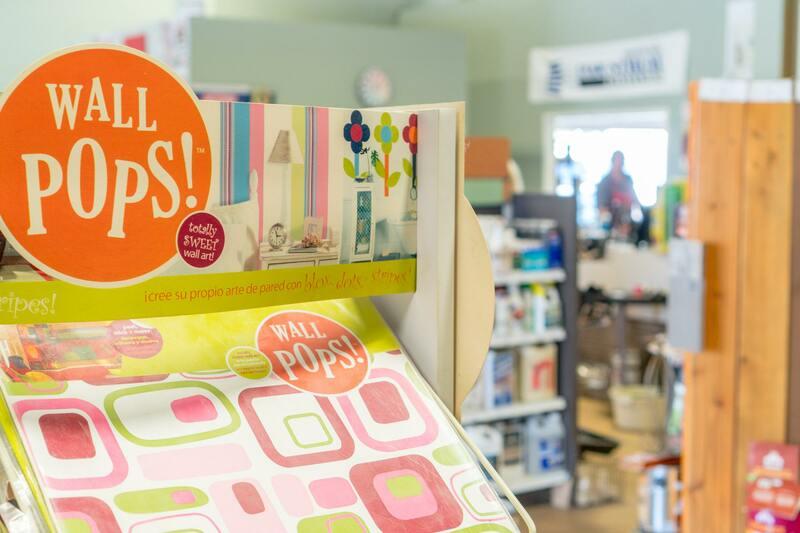 Wall Coverings - Merlo's Paint & Wallpaper Ltd.
We have the largest library of wallpaper books in Windsor area. With knowledgable staff to help you find what you are looking for. Typically, Canadian stock is 1 week delivery, and imports are 2-3 weeks. We offer product from Ronald Redding, Blue Mountain, Carey Lind, Candace Olsen, Norwall the list goes on! Merlo has been a family owned and operated business servicing Windsor and Essex county for over 60 years. Let us help your design inspirations. Come on in and see what we can do for you! (c) 2019 Merlo Paint and Wallpaper. All rights reserved.